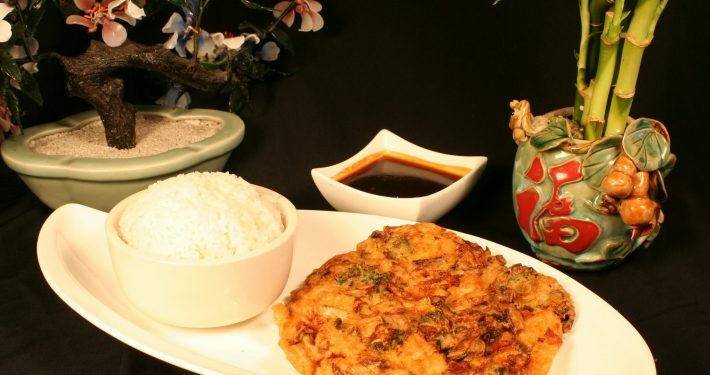 Our San Antonio, TX Chinese restaurant offers Chinese food delivery and Chinese take out services. 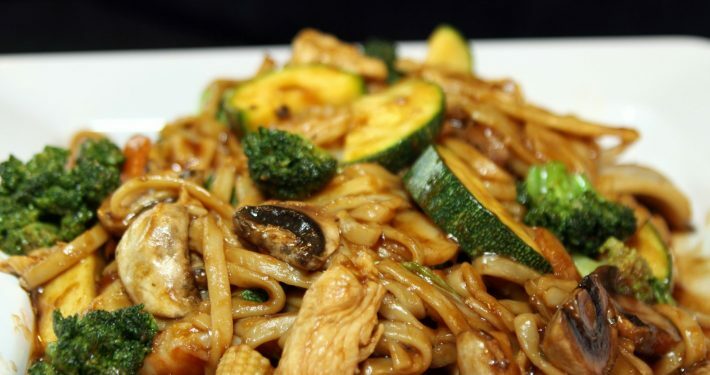 Let dinner be easy tonight! 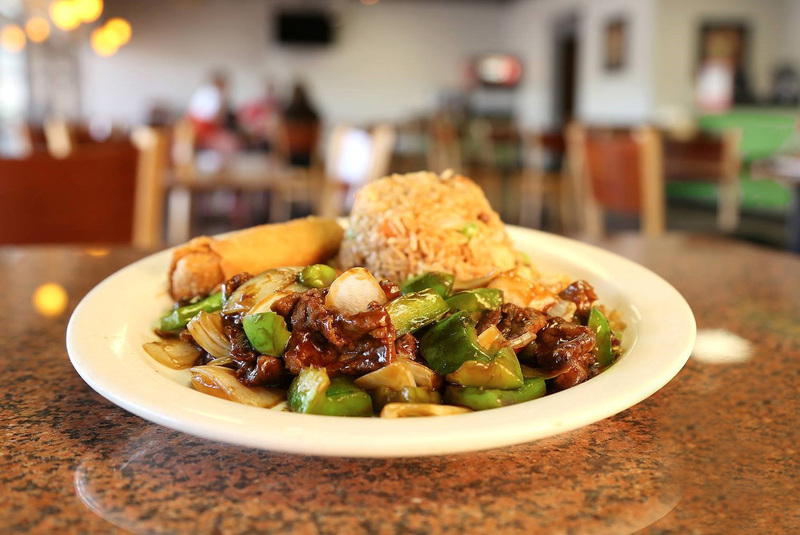 Here at Panda Brothers, our menu features a variety of Chinese food favorites to fit anyone’s tastes. 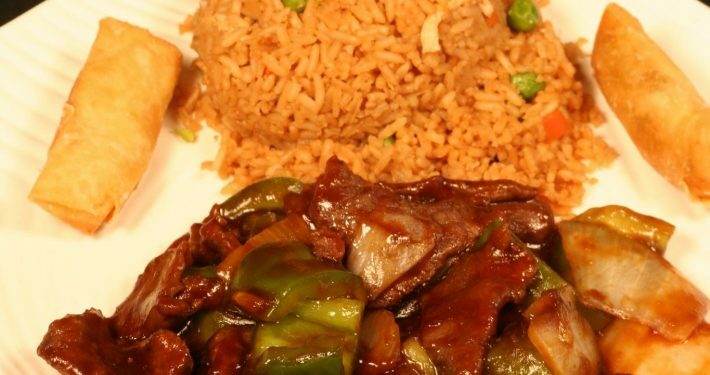 Our Chinese restaurant has menu items for everyone, from healthy vegetarian options to house specialties with chicken, beef, pork and seafood. We also have a kid’s menu with familiar American food options for all ages. Ask about our specials and daily lunch deals. 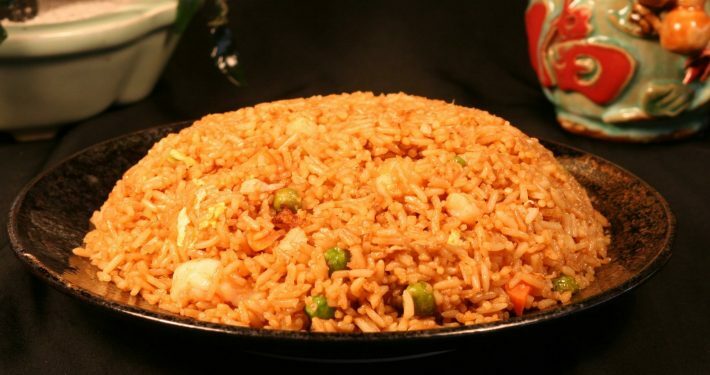 Give our Chinese restaurant a call, order online, or stop in today for a great Chinese food meal in San Antonio, TX! 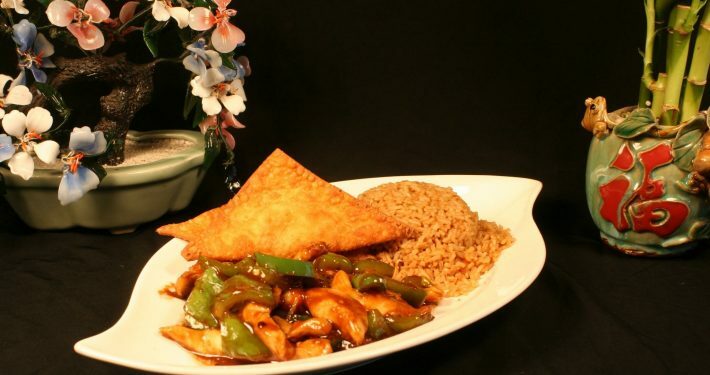 When you have a special occasion coming up, you don’t have to go without our delicious Chinese food. 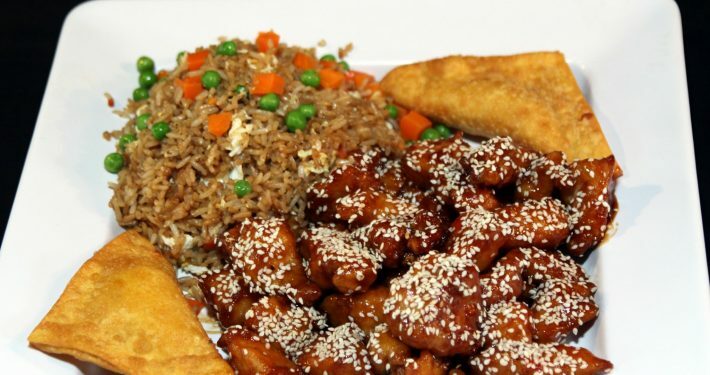 Panda Brothers specializes in event catering, meaning we can bring your favorite dishes to you. Our catering services are perfect for business meetings, wedding receptions, family celebrations, and more. 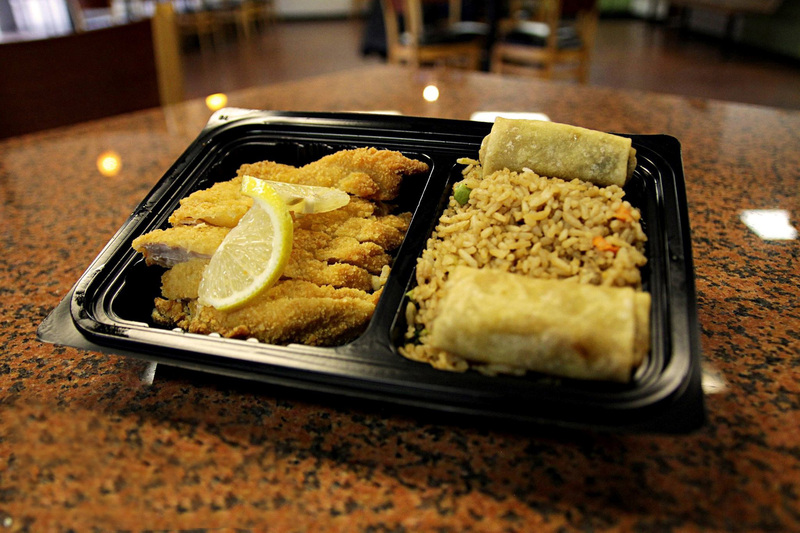 We can set up a party tray or you can customize your order off of our catering menu. Utility items like plates, cutlery, and condiments are included free of charge. 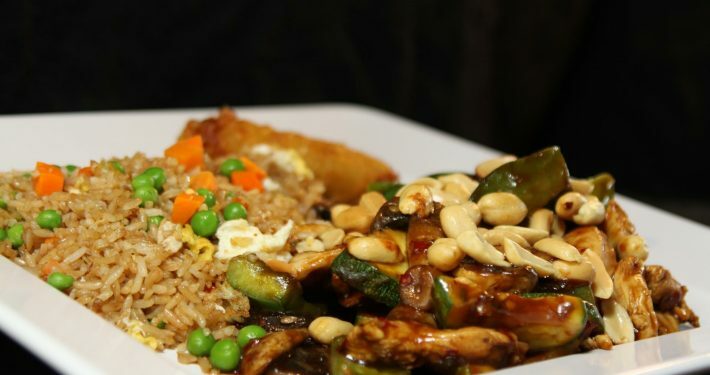 We simply ask to be provided with reasonable notice for large orders, so that we are able to deliver a dining experience that meets our quality standards. 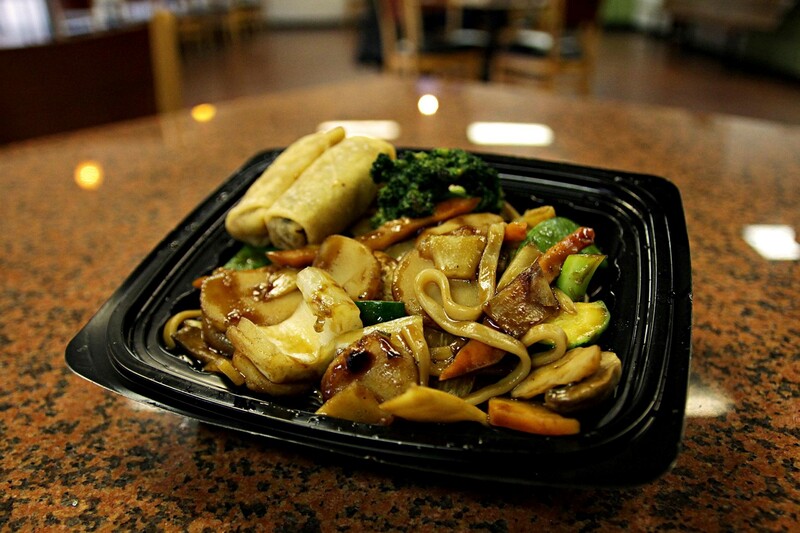 Choose Panda Brothers for all your Chinese food event catering services in the San Antonio, TX area!